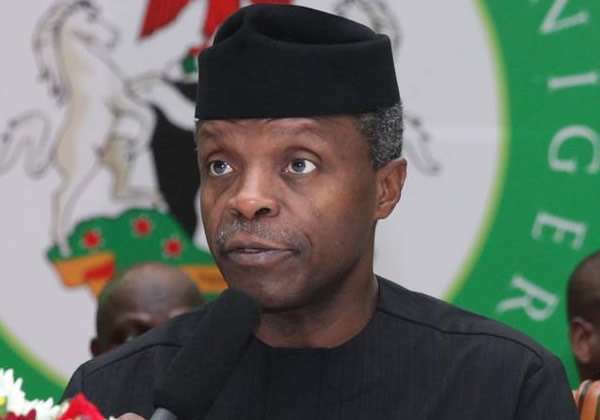 $1.5b Indorama fertilizer plant initiated by Osinbajo. Today, 27 July 2017, Acting President Yemi Osinbajo is scheduled to inaugurate a new world-class fertilizer plant built by Indorama Eleme Fertilizer and Chemicals Limited, in Port Harcourt, Rivers State. The plant with production capacity for 1.5 million Metric Tons of Urea fertiliser, According to a statement by the Senior Special Assistant on media and publicity, Laolu Akande, is considered the world’s largest single-train Urea plant. The statement reads: “Eleme Petrochemicals Company Ltd, now Indorama Eleme Fertiliser and Chemicals Limited was privatized in 2006 after the sale of Federal Government’s 75 percent shares to a core investor through a competitive bidding process. “The Plant has a production capacity of 4000 metric tons (MT) of nitrogenous fertiliser per day or 1.5 MT per annum and was built with an investment of $1.5 billion. “The fertilizer plant is supported by a Port Terminal at the nearby Onne Port Complex, and a Gas Pipeline of 83.5KM for gas supply. “The plant will bring about a green revolution in the agriculture sector not only in Nigeria but also in other parts of Africa and beyond, in line with the economic diversification of the Buhari administration.